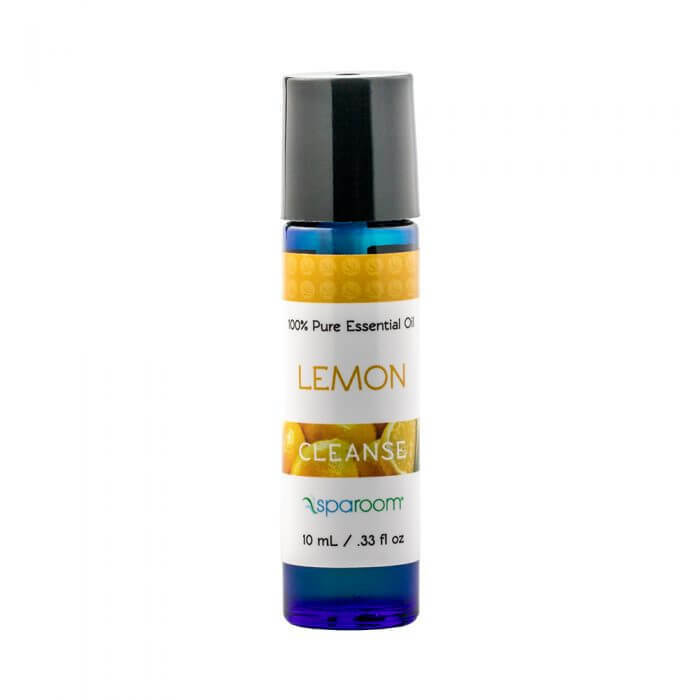 This lemon essential oil offers an enticing and rejuvenating lemon fragrance with earthly undertones, ideal for freshening your space naturally. The aroma of lemon is great for invigorating your senses throughout the day. The inviting aroma of lemongrass blends well with citrus and lavender essential oils.